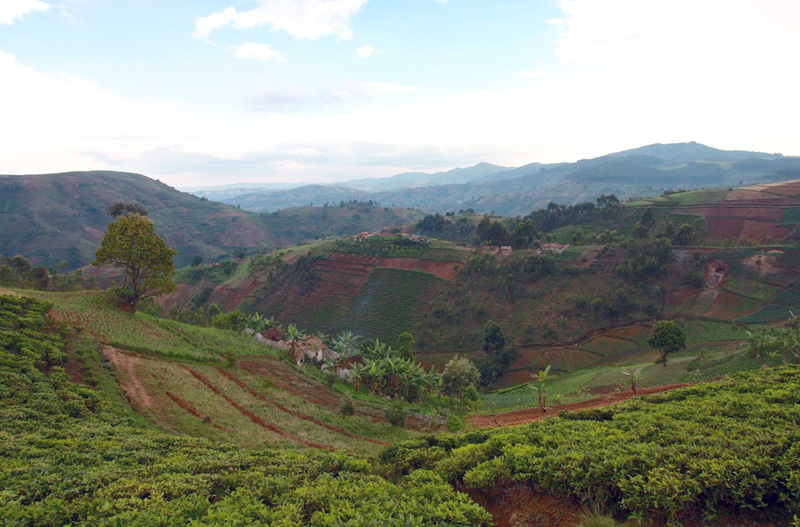 THE RURAL HILLS OF NORTHERN BURUNDI, HOME TO MANY LIKE IDA. HABONIMANA Ida Marie is 60 years old, and after 60 hard years living in the rural hills of Burundi, she is finally able to dream. She and her husband with their two girls and one boy live on a humble plot of land on the Ruhura sub hill near the Kabarore community center. They have a simple, mud-stucco home working the land as subsistence farmers, struggling most of their lives to make ends meet. Their situation is, sadly, not unlike many families living in and around the same hill. Ida Marie shares her story of how Savings and Loans Groups freed her and her family. While she was facing the daily toils of farming steep hillsides, desperate to grow enough to eat and support her children in school, Ida’s husband was an alcoholic, making it nearly impossible for her to save any money. Whenever she did manage to save some money, he found its hiding spot and spent it all on local brew. The cycle seemed inescapable. “Before becoming a member of Kerebuka Savings Group, I and my children lived a miserable life. I was unable to [even] buy myself a gardening hoe, because my husband was spending all the money on local beer. I also did not know much about resource manage; I did not realize how poorly we were managing our own our resources." But everything started to change when Ida Marie signed up for her local savings group. Neighbours seemed to be having success, so it was worth a try. 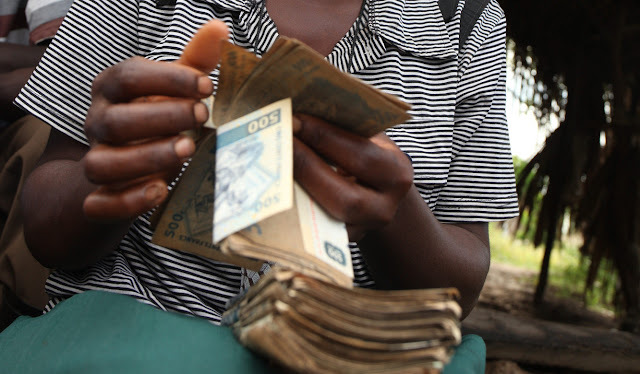 Not only did she have access to regular coaching from an FH staff member, she found herself embraced by a group of supportive women and men - women and men with goals - 23 members who together this year have saved over 250,000 Burundian Franc. Weekly gatherings were more than just meetings, they were a much-needed connection, a place to belong, and to share a common vision for a better future for their children. She met other families not just surviving, but putting away money that they each in turn could borrow for their own business ventures. The funds were recorded and tracked each week, and locked away in a savings box that required three keys to open, with each key held by different group members. Occasionally the group would even simply give money to member's families to help pay for things like medical treatments. Ida Marie started to see that life could be better - she, her children, and maybe even her husband could escape their cycle of poverty. "After joining and being trained on Savings Groups, I started to make special effort to save as much money as I could. Finally, I managed to save 10,000 Burundian Francs (the equivalent of $9.25 CAD)." To Ida Marie, this money represented more than just a relative bit of cash - it was proof that she could do it. She was strong enough to save and to contribute to the group fund. And if she could do this with the group's support, think of what more she could accomplish. Never before had Ida Marie made that much money that quickly. Ida Marie did not say whether her husband had yet caught the vision for how life could be better. But it would be pretty hard to miss. And in the meanwhile, her savings are safe with the the savings group and the accountability it provides. 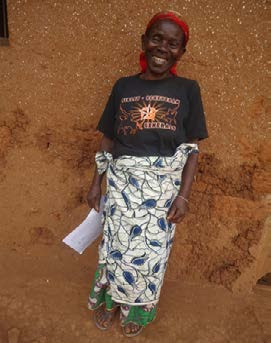 Ida Marie continues, “I am excited at what I can accomplish when I join my neighbours in the savings group. Now I am dreaming how I can save enough money to build ourselves a decent, better house." A SAVINGS & LOANS GROUP MEMBER REVIEW THEIR GROUP'S CASH SAVINGS. 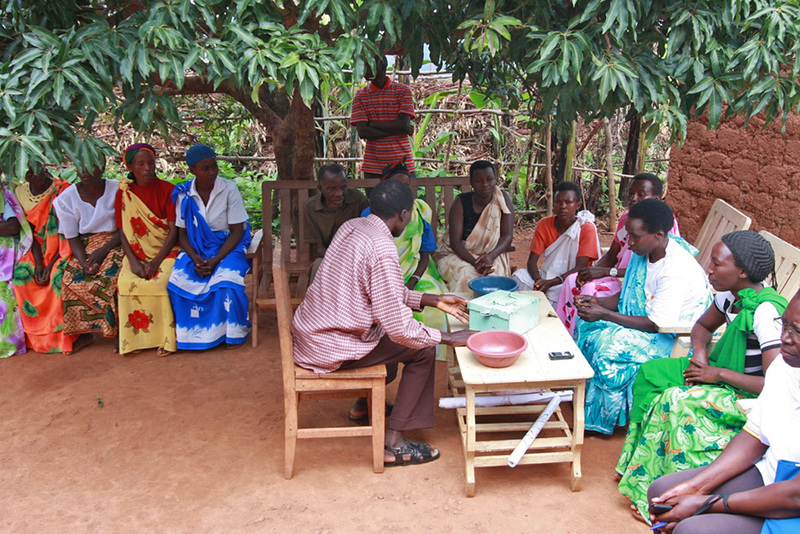 A SAVINGS & LOANS GROUP MEETS IN BURUNDI.